Also known as adaptogenic herbs, adaptogens are a natural substance that helps the body adapt to stress. The idea of plants with health-enhancing properties has been around for thousands of years. Although the term “adaptogen” was coined in the 1940s, many of the herbs we know as adaptogens today were first used many generations ago in Ayurveda (one of the world’s oldest medical systems, originating in India) and in traditional Chinese medicine. These plants have adapted themselves in nature over time. They are grown in hot climates, cold climates, high elevations and low elevations and thus that’s how they get their name. What it is: Derived from brown rice, Tocos is a powder that has a vanilla-like flavour. Light and fluffy, it is a delicious addition to smoothies. How it works: Tocos is “skin food.” It fosters glowing skin and healthy hair. Rich in Vitamin E, Tocos helps support a health and beauty. What it is: Ginseng is a root. It is one of the most well-known medicinal herbs in the world and is commonly used in traditional Chinese medicine. How it works: Ginseng contains an array of health-promoting properties, from preventing and treating colds, to diabetes, an upset stomach, to poor circulation and memory problems. From improving concentration to immune function, the list goes on. The University of California will tell you more. What it is: Maca is a root that is a relative of the potato. It is also a Peruvian superfood. 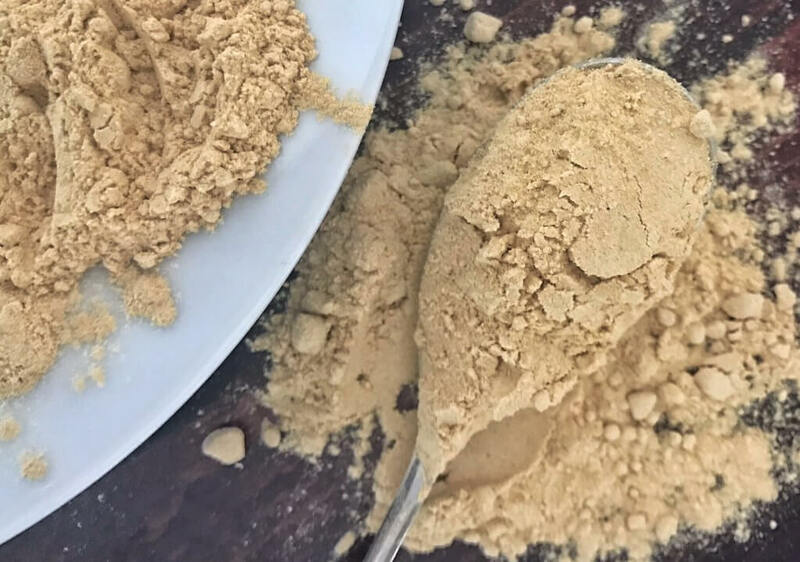 How it works: Maca powder is made from concentrated fresh maca roots. It enhances strength, endurance, fertility, libido and helps the body cope with stress. It's a great addition to your smoothie. What it is: Ashwagadha is derived from the root of the plant, which is the most potent part. How it works: Well known in Ayurvedic medicine, Ashwagandha promotes vigor and strength, tonifies the immune system and reduces the effects of mental, physical and emotional stress. View a video of the benefits. 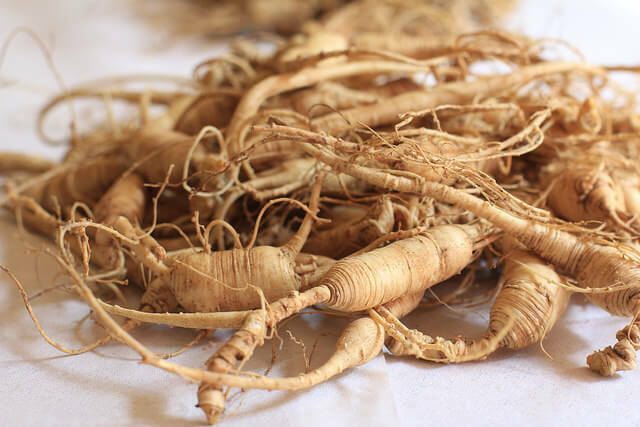 What it is: Root How it works: He Shou Wu is believed to do many different things; including supporting longevity, anti-aging, blood-building, beauty and body rejuvenation. In edition, it may help tonify and nourish the blood, hair, skin, nervous system, sexual center, spirit and help to reduce cholesterol. It may support endocrine glands, improved stamina, cold resistance, red blood cell production, and immune function and antioxidant activity. Try this morning adaptogen elixir. Sun Potion's He Shou Wu is wildcrafted in the "Di Tao" Region of Origin in China. It's so finely ground, that it dissolves nicely in liquids. Mix with Ashwaganda for a similar taste to coffee.